This interesting study on combining two well known medications to treat neural synaptic damage prevalent in Alzheimer’s disease shows some promise. 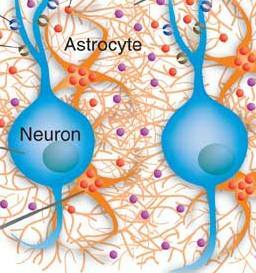 Researchers at the Sanford-Burnham Institute in San Diego looked at the possibility of reversing damage caused by the release of excessive amounts of the neurotransmitter glutamate from astrocytes that are located adjacent to neurons. 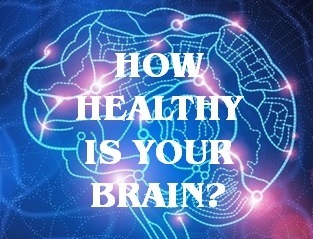 Normal levels of glutamate promote memory and learning, but excessive levels present in Alzheimer’s disease are harmful to neural connections. The Sanford-Burnham group combined memantine (an FDA approved drug for Alzheimer’s symptom management) with a partial molecule of nitroglycerin (an FDA approved drug for angina and heart disease) to create “Nitromemantine”. The results with the new combo drug appear to reverse lost neural connections caused by Alzheimer’s pathology. We say “appear to reverse” neural damage because the new drug has been tested only in the lab with mouse models and human neurons derived from stem cells. The real proof will be in human trials that show definitive cognitive and functional improvement in people with Alzheimer’s disease. Stay tuned for future data on Nitromemantine.